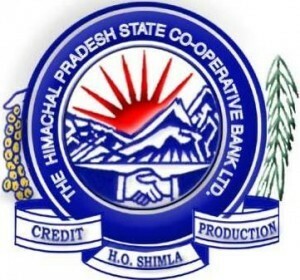 The Himachal Pradesh State Co-operative Bank Ltd. (Scheduled Bank), Shimla has issued a notification for the recruitment of Junior Clerks(31 vacancies). Applications have been invited for HP State Cooperative Bank Recruitment 2016 for Junior Clerks. The last date for the submission of online applications is 31 March 2016. The posts will be filled on contractual basis under 15% quota reserved for the trained Secretaries of Primary Agricultural Credit Societies and employees of other Cooperative Societies in the Bank.